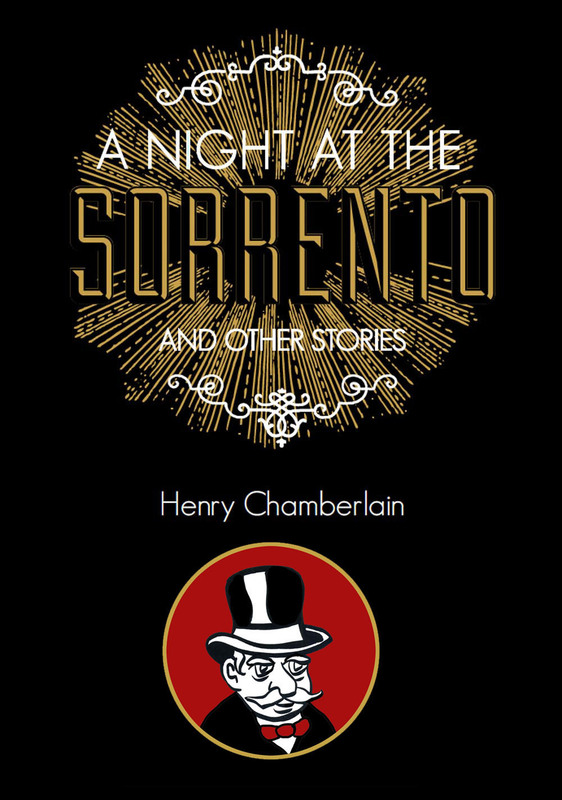 “A Night at the Sorrento and Other Stories” collects the work of a longtime cartoonist of the Seattle School, yours truly, Henry Chamberlain. 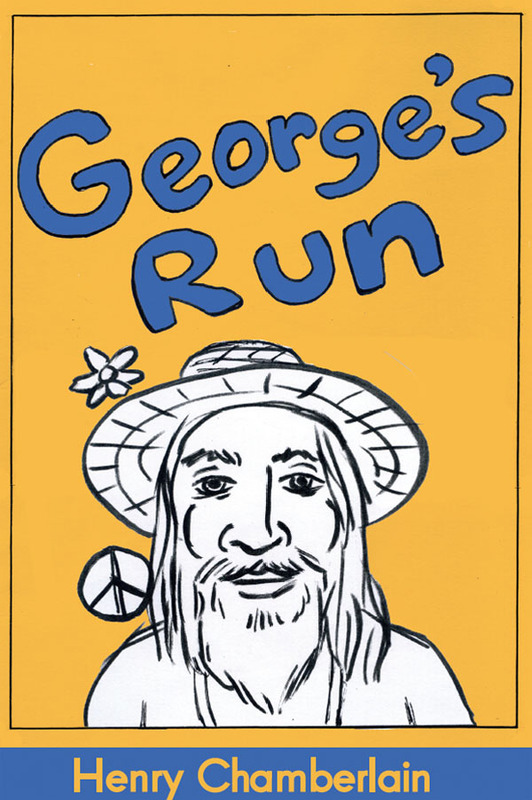 We cartoonists grew up in the Generation X ethos of DIY, small press, and a pride for a certain alternative comics aesthetic. Make no mistake, just like alternative rock from the 1990s, there is something specific that is meant by alternative comics. 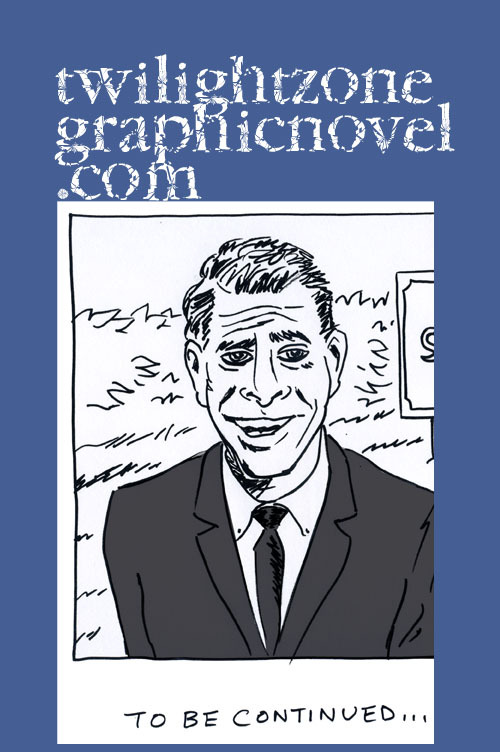 To the point, these are comics that favor the offbeat and idiosyncratic. This spirit rings true today as it embraces an independent vision. Stay tuned. This collection will rock your world, very alternatively, in 2014. That’s a very cool cover.